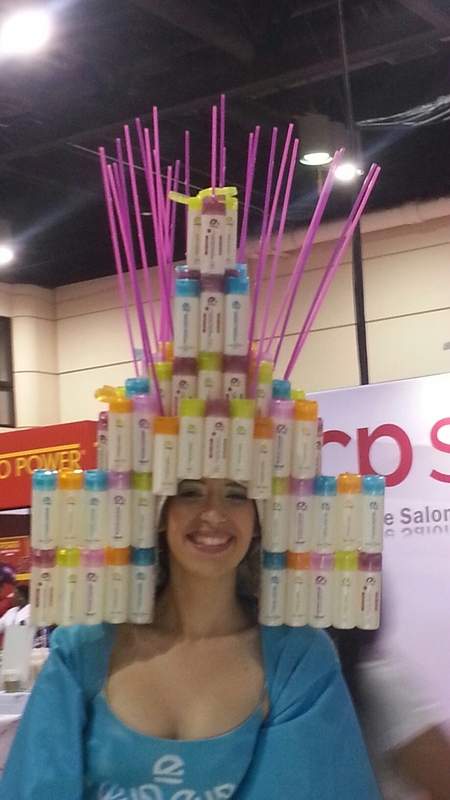 Wow… I just finished attending the Premiere Orlando Beauty Expo and I am.. exhausted!! This is such an amazing experience to be a part of as a licensed beauty professional, I figured I would share with you a bit of my experience! First let me tell you that I love… LOVE conventions! When I was an AVON representative I would go to every single convention and even traveled to New Orleans and Las Vegas to attend them. Conventions are such a great way to learn more about your trade as well as continue your education. Because let’s face it…. Being part of the beauty industry you have to be the product of the product and always be “in the know” when it comes to trends, styles, and “know-how’s” so you can turn around and provide the best service. Here in Orlando, from what I have observed. . The competition is fierce in all areas. So.. I bought the 3 day ticket. However I had so much going on that I had to miss the 1st day (which totally sucked since I ended up missing a massage class I really wanted to attend), but I got to attend the Nail tech networking event Saturday night. This is an event that I had been dying to go in previous years and it was soon worth it! 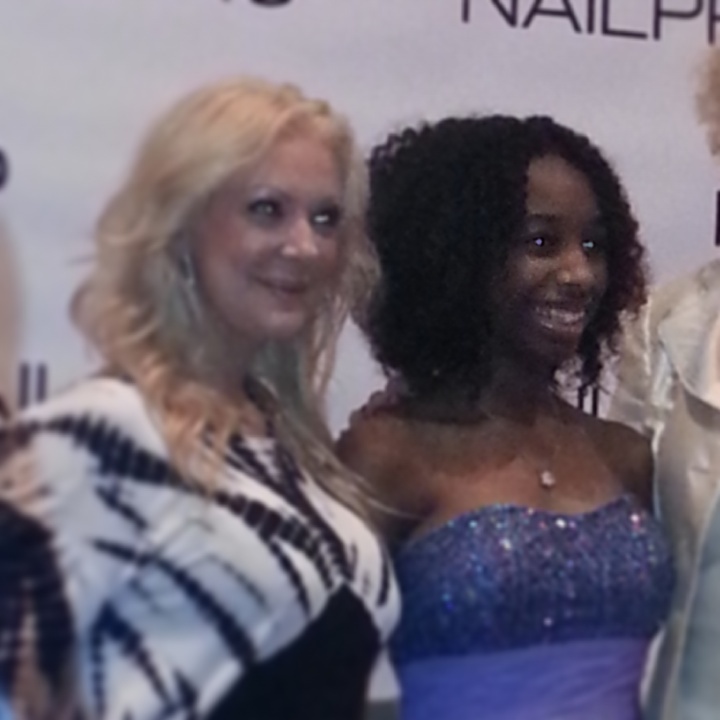 I got to see so many amazing nail artist. 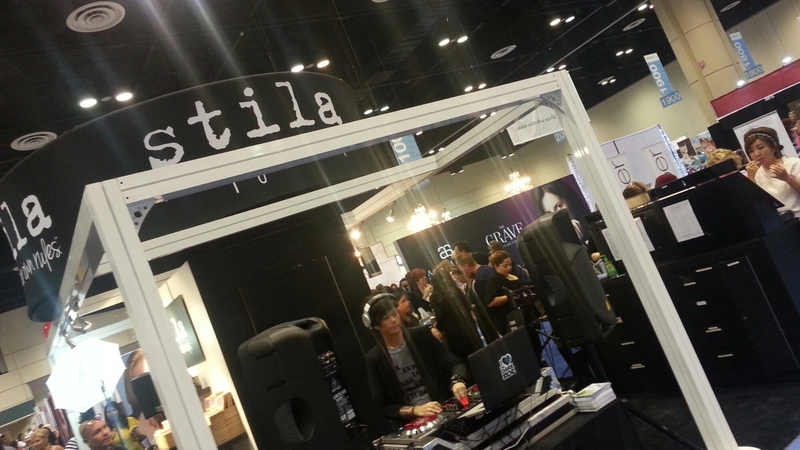 Various nail companies showcased their latest and greatest products and techniques. I stopped by Harmony’s “Prohesion” table, where I got a nail demo’ed by none other than Bryan Nguyen, a master educator for Harmony. I love it how they make it seem so easy and effortless! I even got a 3-d gel sculpted rose by Gina Silvestro from Akzents. As my focus is acrylics. . I was truly amazed at what could be achieved with gel! The following day, after spending what felt like an eternity.. I found parking and off I went.. my mission? To redeem all the coupons for free products! At some point during the morning I chose to sign up for the nail magazine subscription and was pleasantly surprised when they gave me another goodie bag from the night before! So I got the DOUBLE of freebies!!! And are you ready?! Another coupon book for free products! !! Heaven… I’m in heaven I tell you! My next mission was to find this booth. ..
And boy did I find it! After checking this product out at my nail supply store. . I fell head over heels in love! 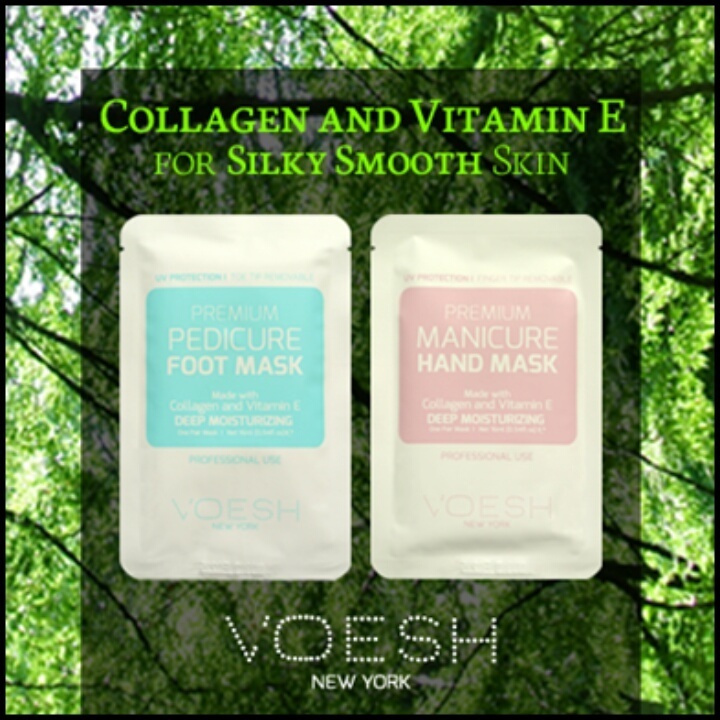 It is a brand new product and a game changer when it comes to manicures and pedicures in mobile Spa environments! It is now available at The Henna Studio as an add on service, as well as mani/pedi services but it’s also available for purchase to take home with you! Contact us for more info! 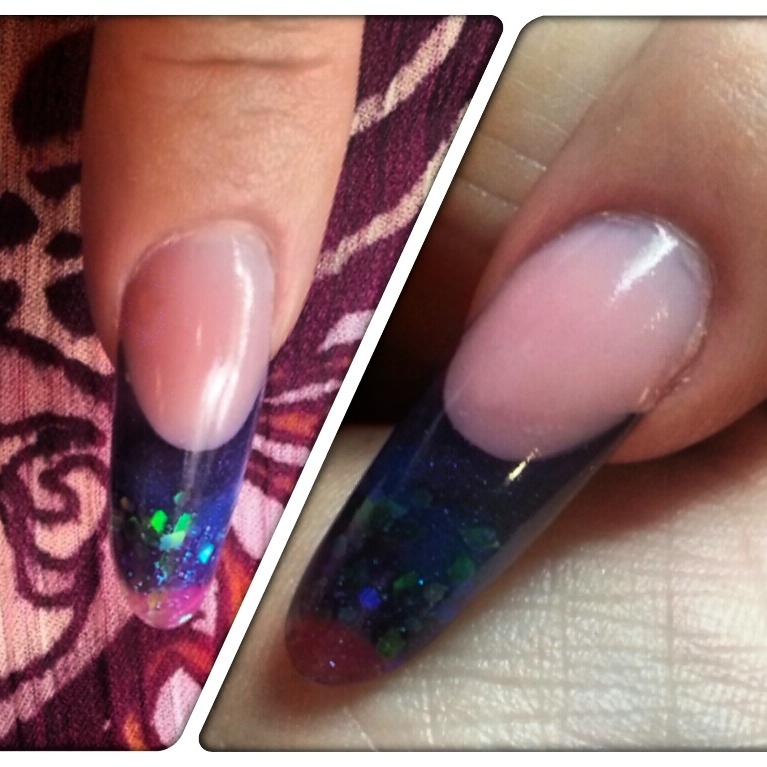 One of my favorite polish lines “The Color Club” named 2 polish colores after her charity work! How great is that?! 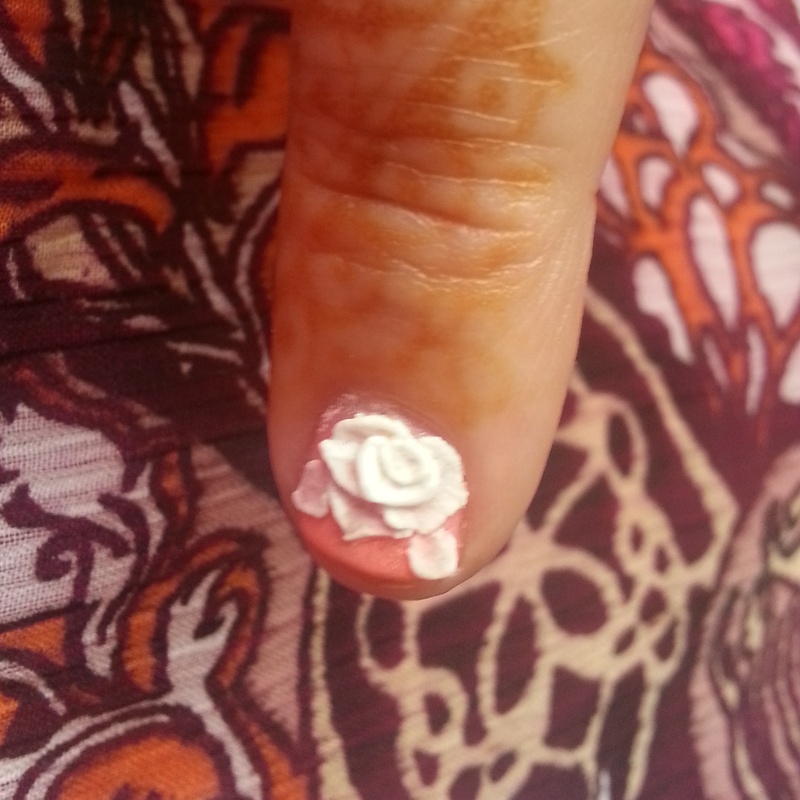 If you want to check out her work go to www.polishedgirlz.org. By the time I got home it was well past 10pm… I was at the convention for approximately 12 hours and I survived! Monday came and I was able to take a few classes but most importantly I was able to get my new gel manicure system! Complete with an LED light and all! I chose Harmony’s Gelish system because I have heard great reviews, and as nail tech is easily accesible for me to just run to the store and grab anything I need from this brand. So I’m excited to try this new product out on my clients! 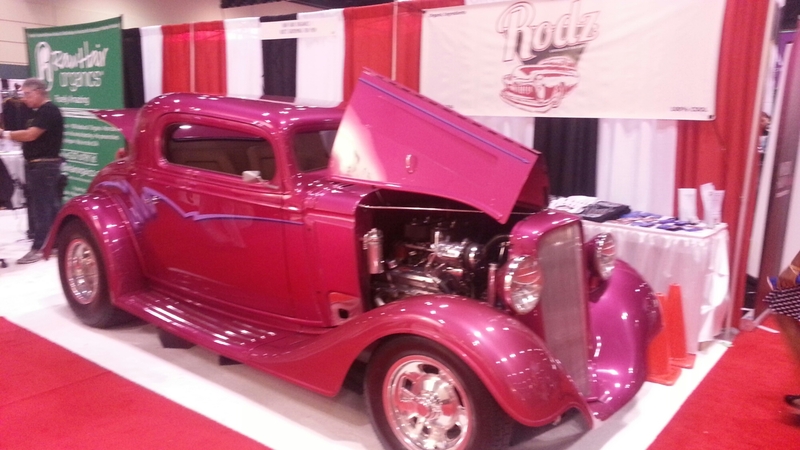 I love talking pics at this show so here I leave you with some pics of it for you to enjoy! 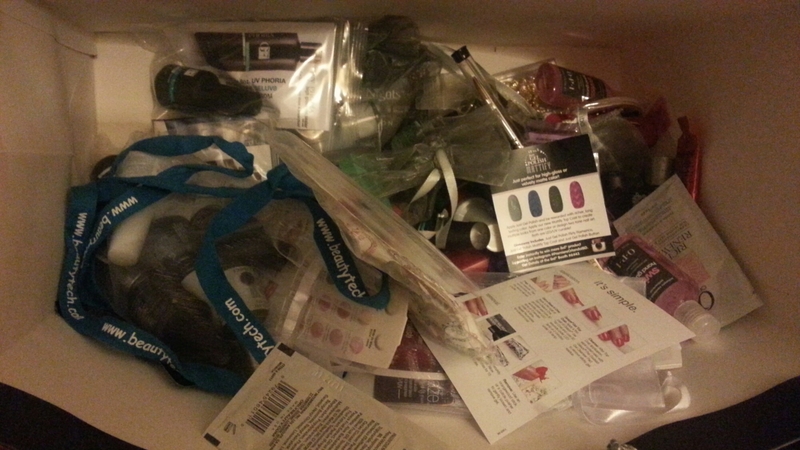 My stash of nail product freebies from the show! SCORE! 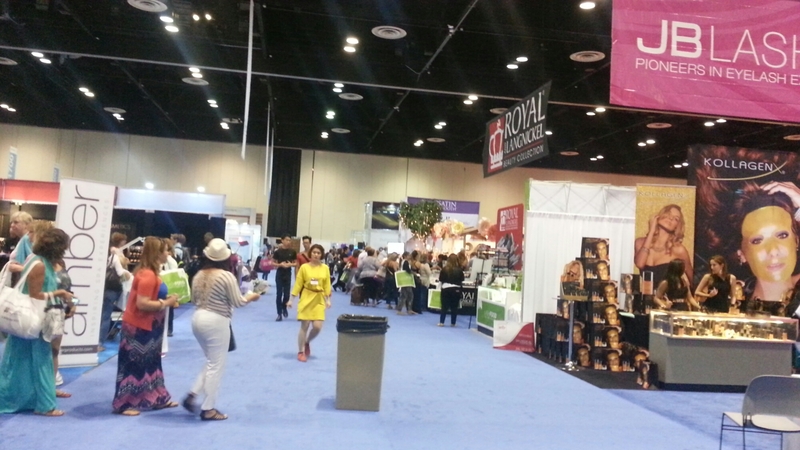 Premiere Orlando Beauty Expo is definitely one of the things I have grown to look forward to every year! 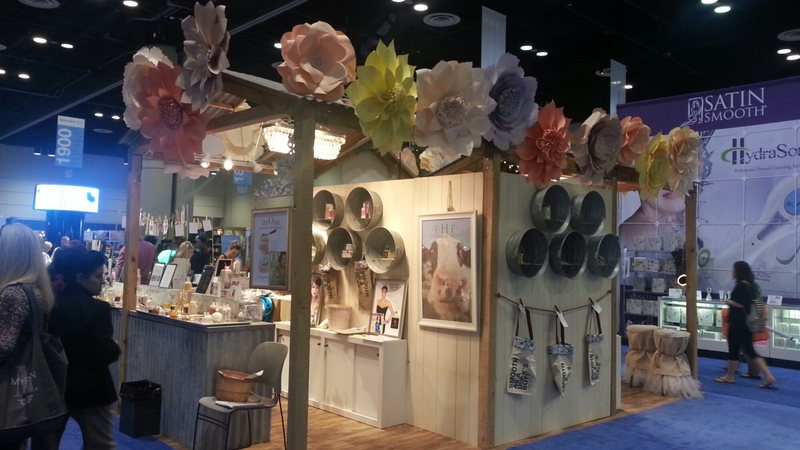 Had a chance to see new products, meet new friends (including a salon owner in Bermuda, how cool is that?!) And reunite with some old friends in the industry! Now onto a very fruitful remainder of 2014!